What was your very first job involving food? After college, I moved to NYC (a week before 9/11 happened) and took an internship with Saveur Magazine. The magazine focuses on culinary traditions, recipes, travel, and the stories of the people behind the food. How did you become a forager? I was always very interested in farming and saw the fractures in the system. I’m the type of person that likes to problem solve and fix things so I started building relationships with farmers and foragers. I began accumulating many relationships with farmers through my different jobs over time, so I started connecting chefs and restaurants with farmers and foragers. Having jobs in both the distribution sector and as a buyer for a restaurant really helped me see both sides of the equation. Are there different kinds of foragers? I know foragers in different parts of the United States, who collect everything from mushrooms, leaves, blossoms, to sea beans. 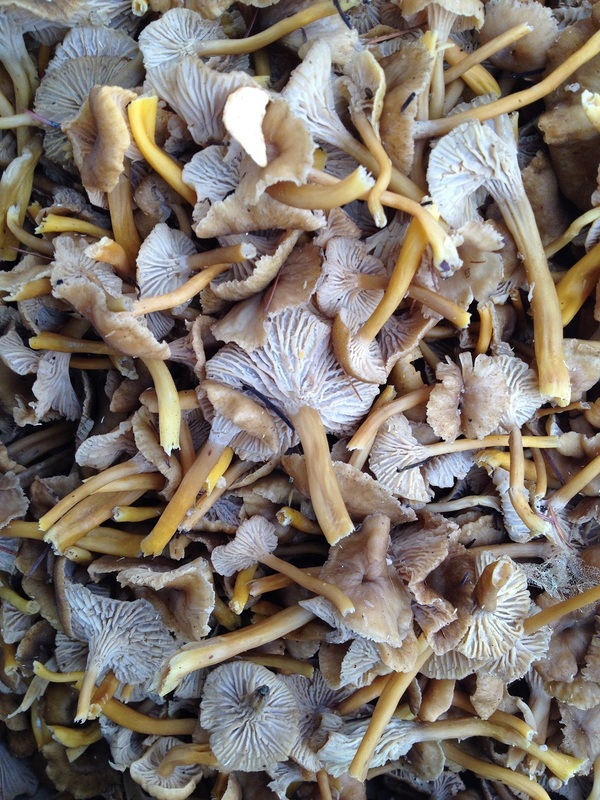 When it comes to wild edibles, chefs seem most interested in wild mushrooms. But there are so many flavorful and interesting wild edibles with which I wish more chefs would experiment. 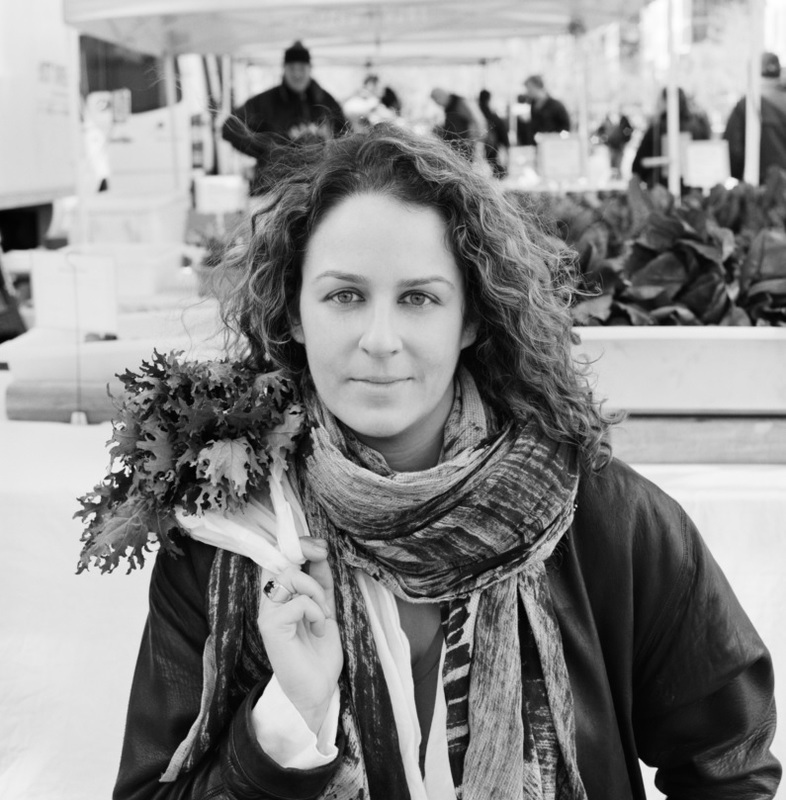 Mary Cleaver, who owns The Cleaver Co. and The Green Table in the Chelsea Market, is a client. She makes frozen entrees that she produces from her commercial kitchen. She wanted to wholesale them so she hired me to find a co-packer and help bring her products to the wholesale market. I found her someone with whom we’re in the early exploratory phase so hopefully I can help her realize her dream. Another client is a South American based company named Interrupcion. The company works with South American farmers who are Certified Organic and Certified Fair Trade. They export produce, primarily fruit, to the United States and distribute themselves, which is unusual. The company decided the other half of the year they wanted an income supply and to provide their customers with product. As a result, they are now starting to work with American farmers. I’m assigned the task of finding the American farmers with whom they can develop relationships. I helped a woman, who wants to remain nameless, create her supply chain for a primarily food take away shop. My initial help was for her business plan so I created in depth spreadsheets of potential suppliers. When she gets closer to launching there’s the option for me to walk her and her staff through the process of setting up those relationships and creating internal ordering procedures and a support structure. Togue Brawn of Maine Dayboat Scallops wants to educate the public about Maine caught dayboat scallops and the difference between this product and the majority 99%. I’ve helped her create a CSF (community supported fishery) and develop relationships with chefs in NYC. Can you describe your current role as a Food Systems Consultant in New York City? After years of developing relationships regionally and across the country, I ventured out on my own to start consulting a year and a few months ago. While I’m probably most well known for my sourcing and related skills, I believe I’m a bit ahead of the curve. I knew my sourcing services would not likely be my primary income and I would have to think outside the box. Fortunately, I’ve had non-sourcing specific projects come my way. I would very much like to work on more sourcing projects but I think chefs are slow to see the value of such a service. I am sympathetic to the long hours and the tight margins with which chefs work but I think there are additional psychological obstacles. I’m confident that spending money and time upfront will pay off in the long run for chefs. I truly believe in the value I offer chefs, whether it’s getting them higher quality ingredients or saving them money. Sustainability, whether it’s financial or environmental, at its core is about dealing with things now so they’re better down the road. I’m still hopeful that chefs will start to open their minds to this possibility.